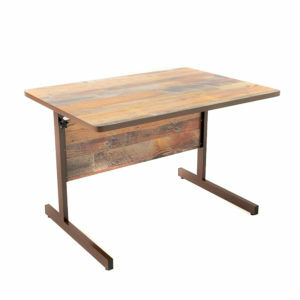 This is a popular classroom desk that can be used for a variety of purposes and customized to fit the particular learning requirements of your school. It comes standard with 1×2” legs welded to 1×2” upright horizontals with a standard 12” modesty panel. 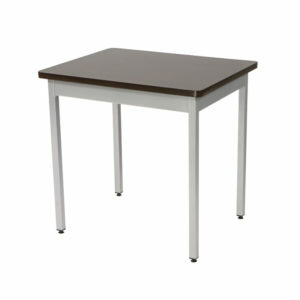 The CR Series is new to ASCO’s student desk line. 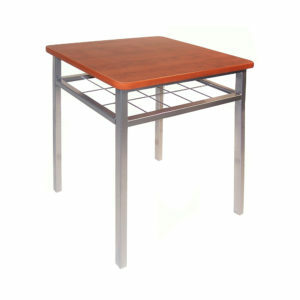 It features 1.25” square adjustable H-legs, with a 6” stylish perforated modesty panel. 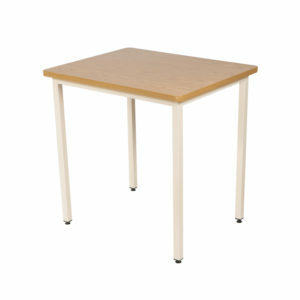 The SD series is a standard economical and long-life student desk, featuring 1.25” square legs, welded to 1.25” frame. It comes standard with a student book box for easy classroom storage. 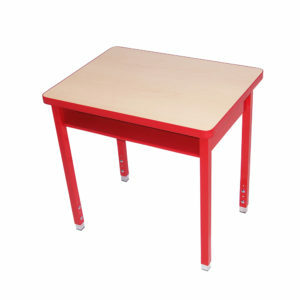 The ST series is the ideal student, classroom or office desk, featuring 1.25” legs welded to a 1.25” frame.